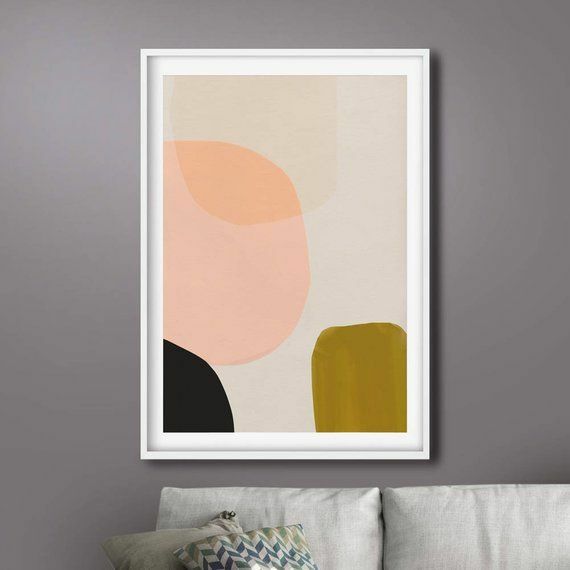 You don’t have to have a creative director in your job title to curate a space full of eye-catching abstract art. In fact, it’s best not to overthink it when it comes to the visual language that has no rules. Yet, it can feel overwhelming to delve in, especially when price tags can vary into the thousands. Luckily, in this internet age, everything from local masterpiece-makers to infamous prints from the greats are a cinch to buy online. Websites like Saatchi, Tappan Collective, and Frame Bridge make this whole art collecting hobby a reality in just a few clicks. 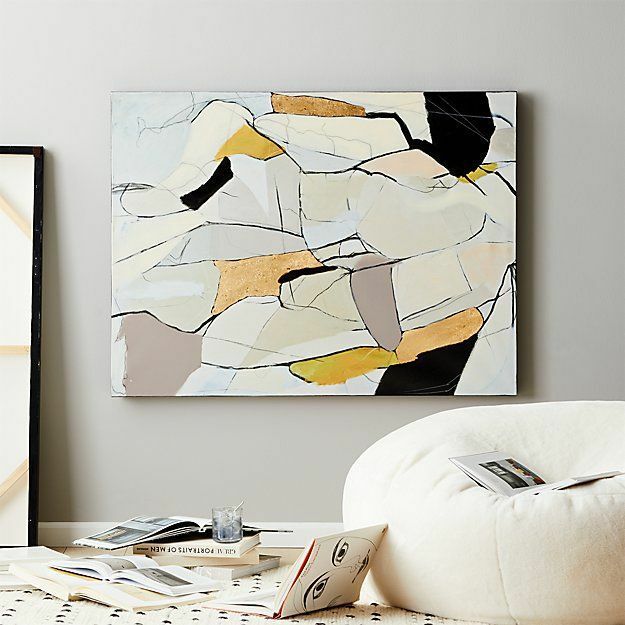 As Pollock himself said, “The painting has a life of its own.” So we say follow our guide to integrating abstract wall art into your home, even if you're a minimalist—no art history degree needed. The best place to start is by getting comfortable with the fact that your art and your décor don’t have to coordinate to a T, in fact, it is visually to your benefit if your art stands out. No matter what your personal style, your abstract work of choice will make a statement, as in many ways it was created to do just that. Don’t let the Matisses’, and Picassos’ scare you. 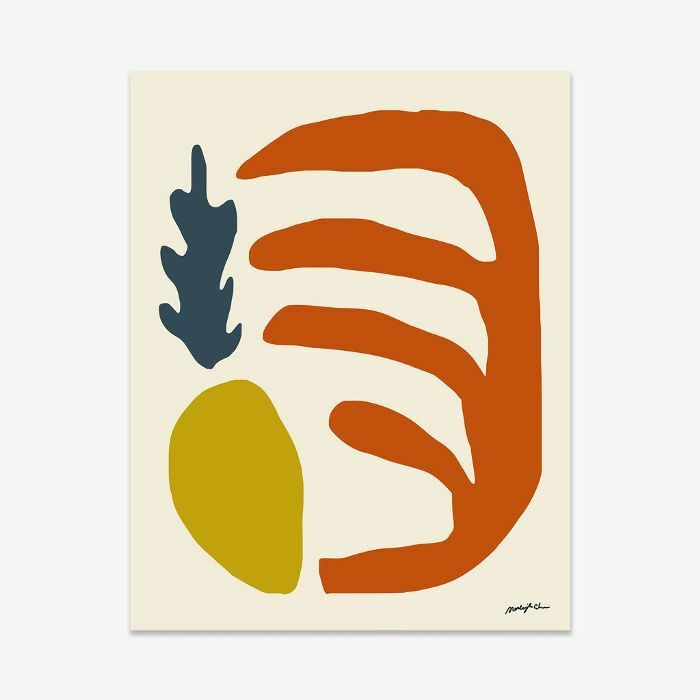 Not all abstract art has to be abundant with shape and color. An easy way to integrate this mode of craft into your home is to opt for the minimal, such as a neutral canvas. 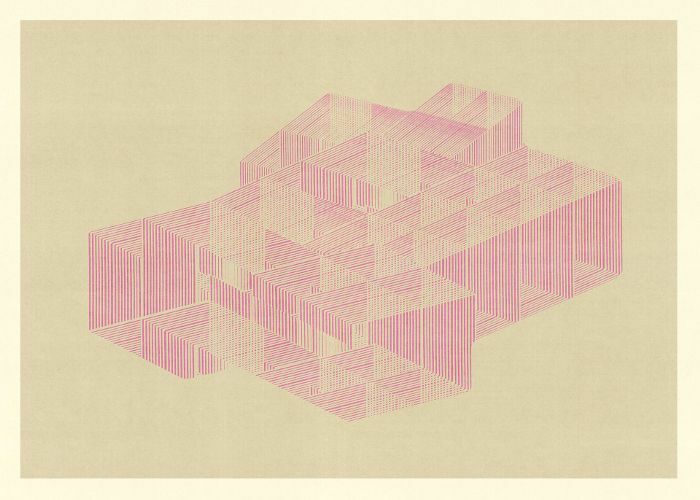 Artists who focus more on simple graphics can be a good place to start. In this way, you can deliver that level of sophistication without over-stimulating the eye. 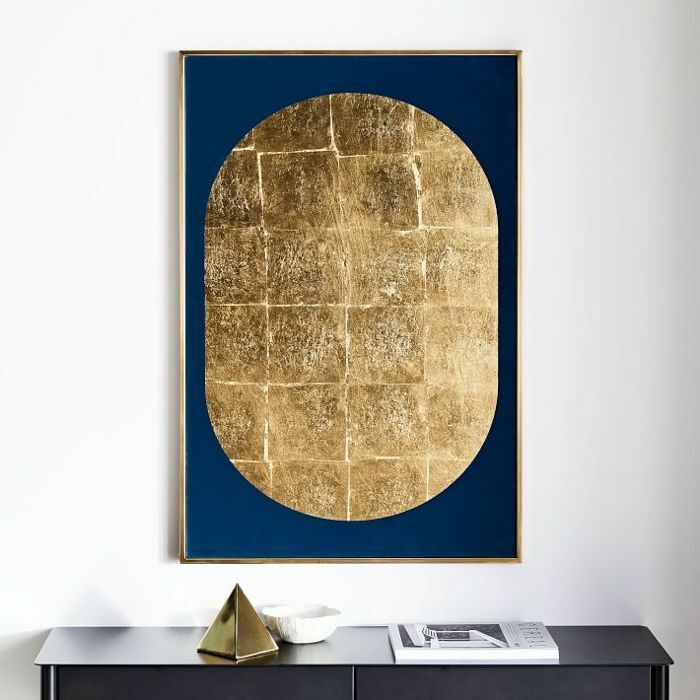 If your home has a few accent colors, a great way to tie them into each other is by finding a work of abstract art that carries many of the same tones. Say you’ve gone for millennial pink details—mounting a canvas with many of the same hues will make the room feel polished and well-considered. 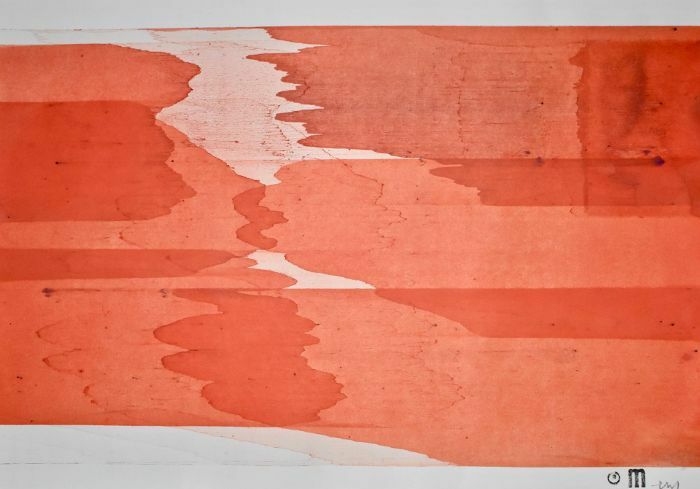 Many times when we see abstract art, it’s on a prolific scale. This makes for a beautiful statement, but consider your space before you mount. It’s possible if you’re working with a smaller apartment space a medium, to small print will be a better match as to not overtake the room. You may think of the obvious places to hang said artwork: above the couch, adjacent to the bed—but why not get creative with your placement? 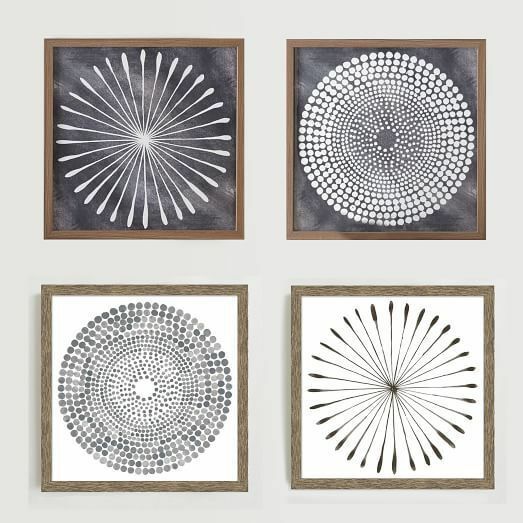 Abstract in many ways is meant to be unexpected so why not tactfully place it in your bathroom, kitchen, or entry hallway. Buying abstract art online doesn’t always have to be a huge investment. It’s okay to start small in canvas size and price tag. Heading to online retailers like Etsy allows you to find beautiful, one-of-a-kind pieces from small artists who may be in your starter-collector price range. To prevent a room from looking too busy, designate one wall in your room to art. This way you’re not weighing down your living-area by attempting too much or distracting the eye with too many places to look. By choosing one wall for the pièce de résistance it eases the viewer as they enter. If you’re more of a fearless decorator why not jump into this whole art thing head-on with a gallery wall. 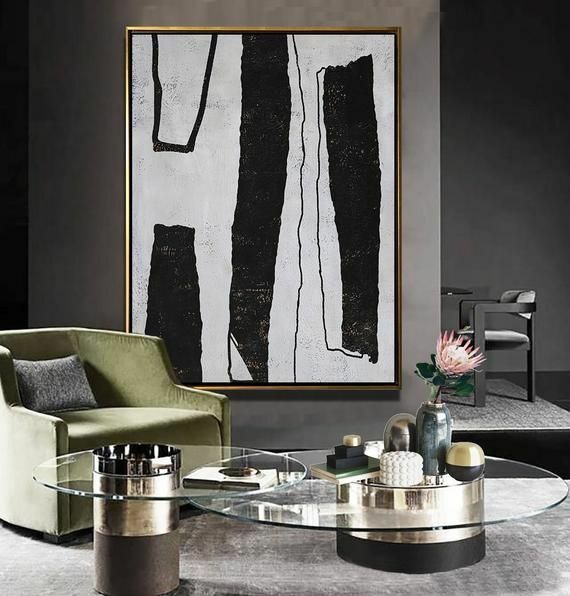 A great way to incorporate your abstract art piece is to surround it with other complimenting mediums such as photography, minimal sketches, or even classic style portraits. This adds an eccentricity to any room. Up Next: Urban Outfitters Just Dropped 5 New Furniture Collections (and They're Good).